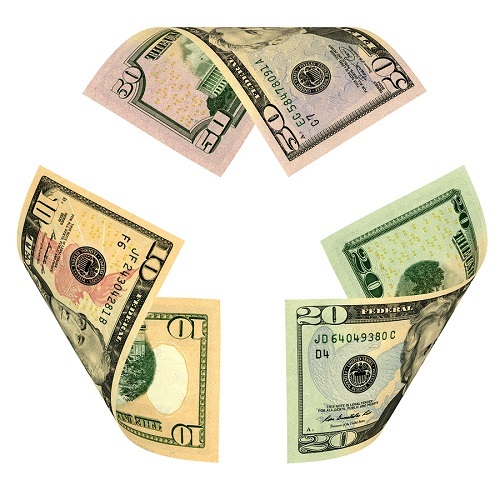 If your business is considering steps to “going green,” grant money is available. The Indiana Department of Environmental Management’s Recycling Market Development Program is designed to aid private businesses in purchasing equipment needed specifically to remanufacture recyclable materials into finished products or industrial feedstocks. The grants range from $25,000 up to $200,000 with a required 50 percent match. Grant money that helps you reduce costs and is helpful to our environment. Everyone wins!